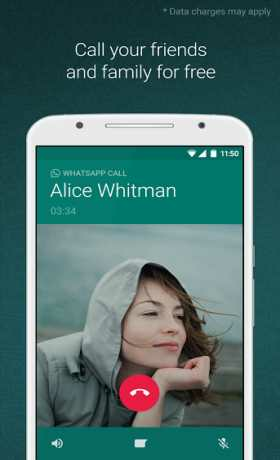 Whatsapp M plus Android Is Best Social App .in this version you can hide your status from all friends . this app is plus version of whatsapp . share your idea and gap with other people. download last version WhatsApp+ JiMODs + Plus Anti Ban (JiMODs,Reborn,Mod) From RevDl with direct link. Is whatsapp plus works? Coz I dont want to take risk of getting bannnn…. reply..
Is this Whatsapp+ Premium or Pro?